He is Risen! Let us celebrate the risen Christ together and give thanks for the resurrection. ALL are welcome to join with us on this glorious day. 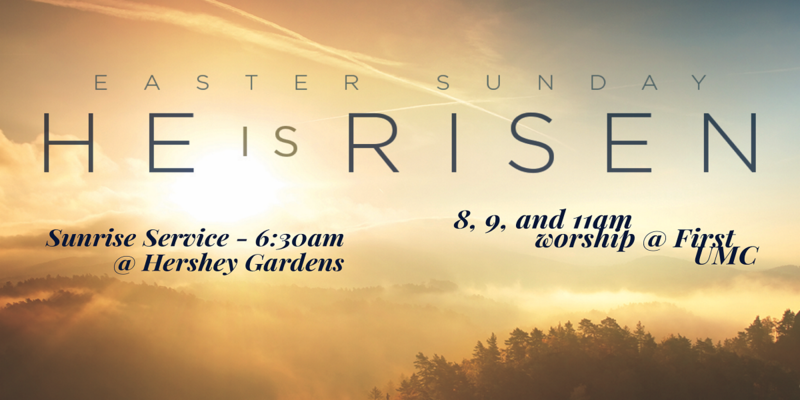 Join us at 6:30am @ the Hershey Gardens for a sunrise service organized by the Hershey Ministerium. 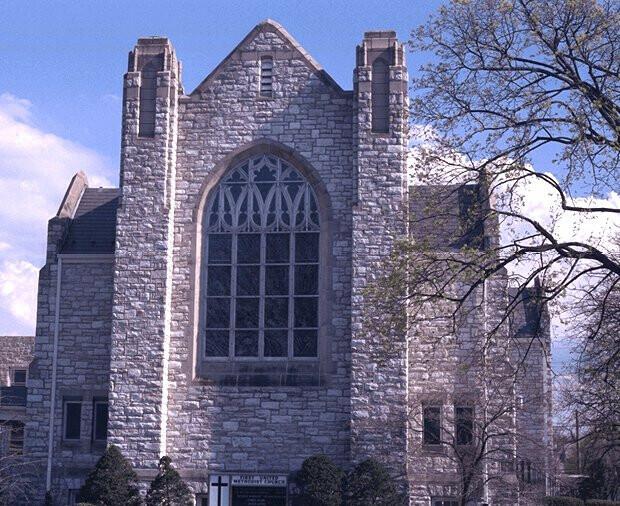 Join us at 8, 9, or 11am @ First UMC Hershey for Easter worship services.